All accreditation applications must be submitted in a written way using the official form which will be available for downloading in the summer. We suggest all applicants to read the below FIA Guidelines before submitting their applications. 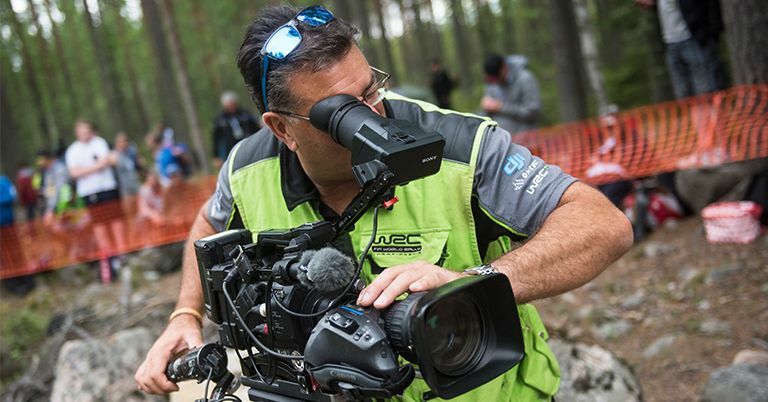 Please keep in mind that previous WRC coverage or automobile sports related other significant coverage in 2017/2018 is a “must” for the application process.